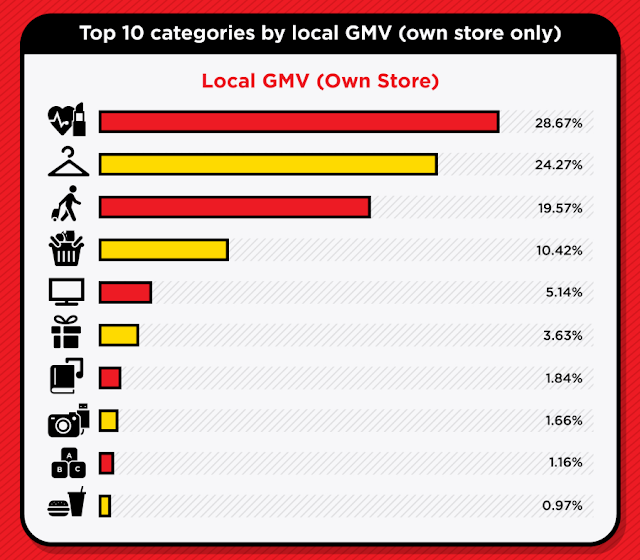 This year's positive results are all thanks to the efforts of PIKOM, MDEC, participating merchants, and all related partners. 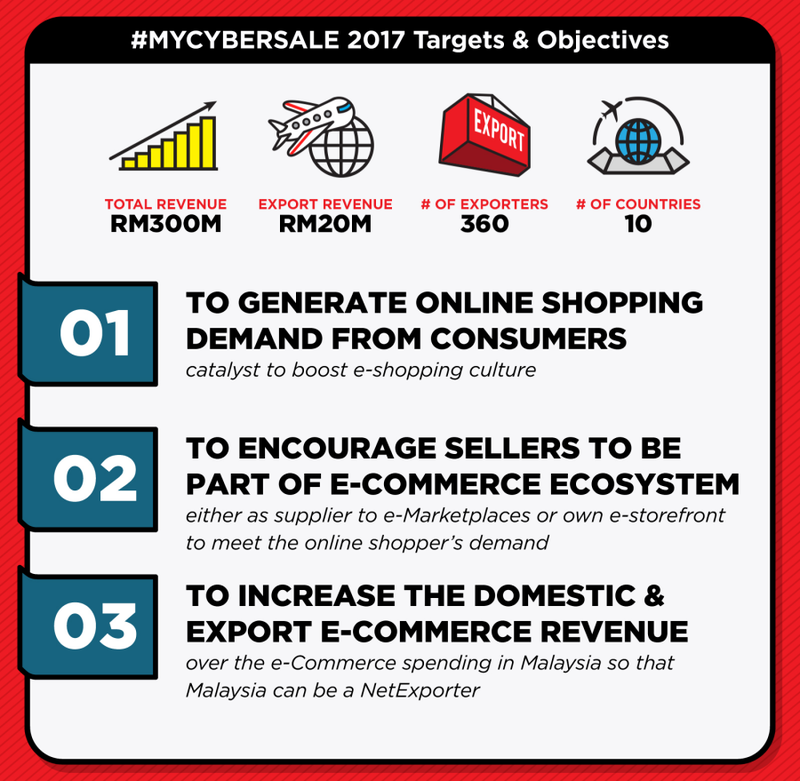 Not only did #MYCYBERSALE 2017 achieve its targets, it also exceeded expectations for its overall results. This year is the 4th edition of #MYCYBERSALE where it is conducted over five days - from 9 to 13 October 2017. The previous editions were all organised under the management of the Malaysia Digital Economy Corporation (MDEC), a world-first for a nationwide online sale campaign that is government-led. With 2017, for the first time, The National ICT Association of Malaysia (PIKOM) has taken the lead to organise #MYCYBERSALE with MDEC providing support. 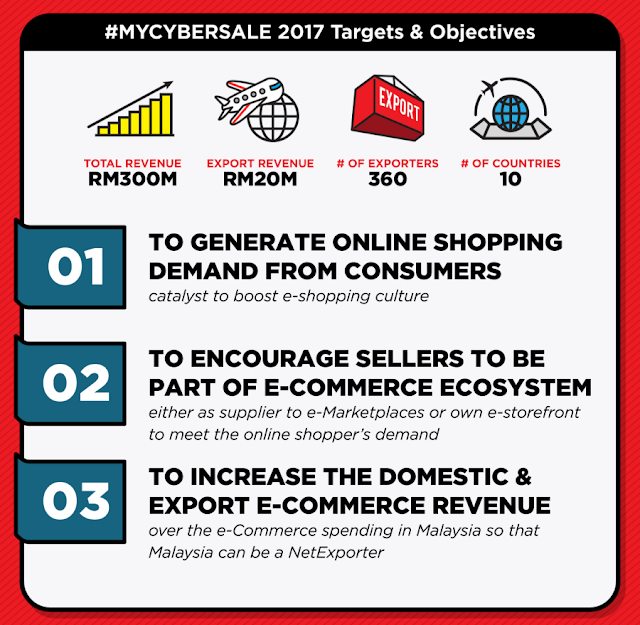 While you can refer to the previous #MYCYBERSALE results here, the latest 2017 edition will be presented here via this infographic. You can read through the easy-to-navigate sections or check out the full infographic instead. 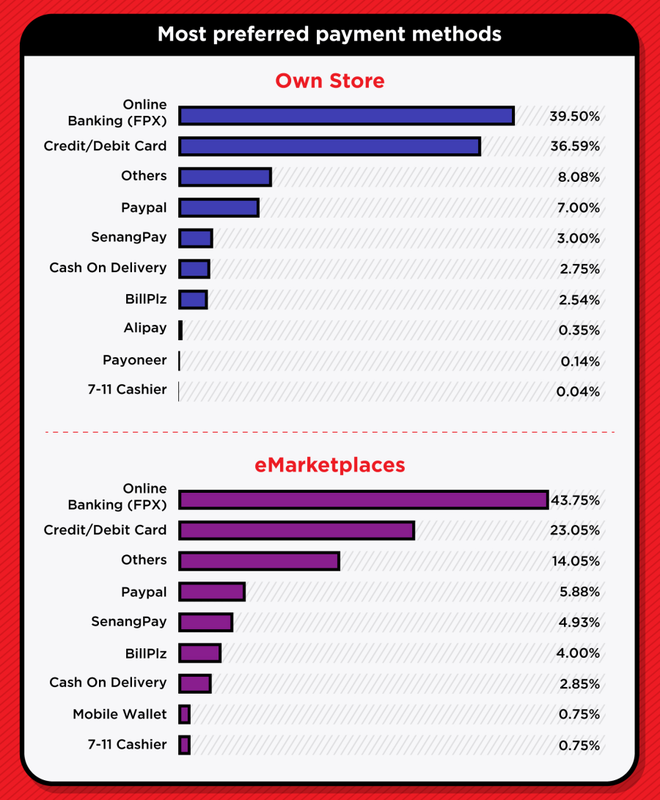 Based on preference, Online Banking is higher on e-marketplaces (43.75%) VS online store (39.50%) in terms of related data. Interestingly, shoppers make payment online via Desktop (52.18%) more than Mobile (44.18%) when shopping in a merchant's own-branded stores. 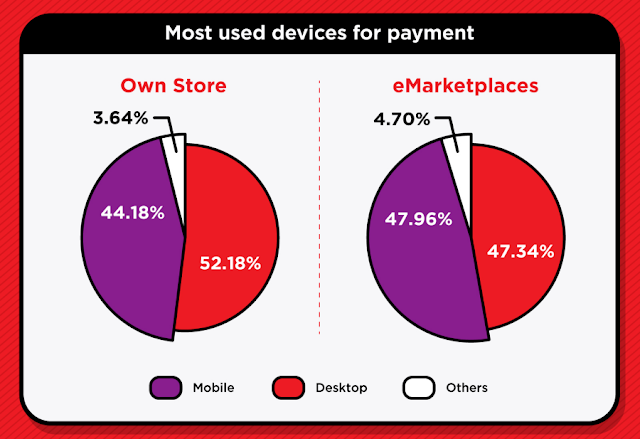 It is the other way around for e-marketplaces as Mobile (47.96%) is the more preferred platform to make online payments than Desktop (47.34%). 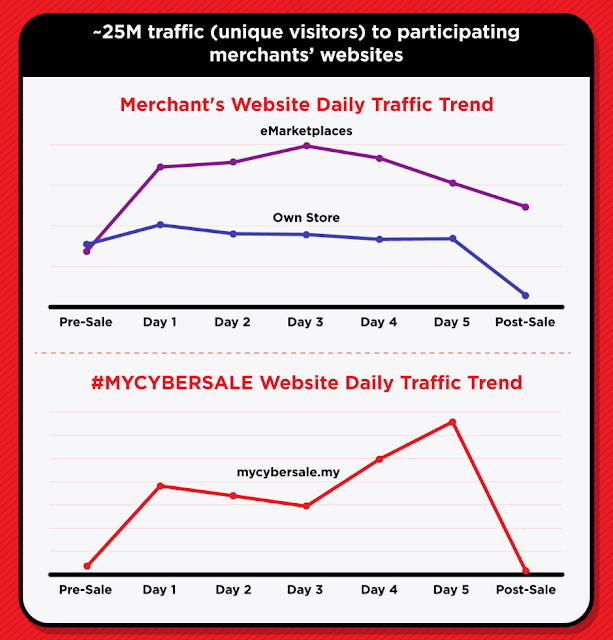 For own-store merchants, online orders peak on Day #1 and #5 during #MYCYBERSALE 2017. 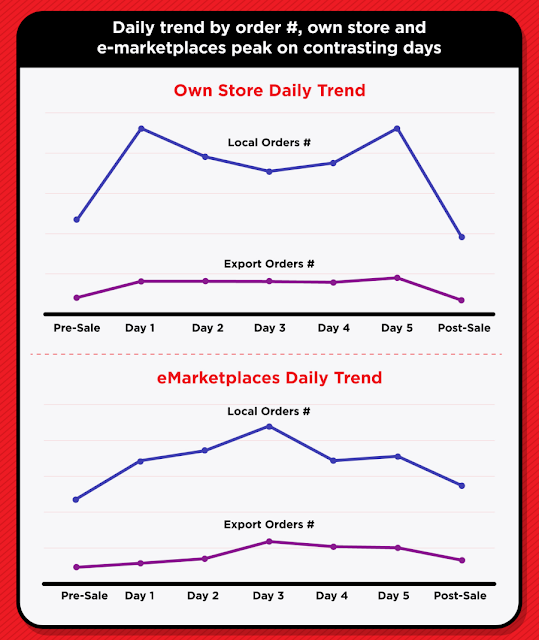 As for e-marketplaces, the trend is the total opposite as online orders peak on Day #3. It is also interesting to note that the orders received by own-store merchants have peaked significantly from Pre-Sale to Day #1 and then declined drastically from Day #5 to Post-Sale. We can make a small conclusion here that #MYCYBERSALE did improve own-store merchants' sales more than those who operate within e-marketplaces. It looks like Facebook is the runaway leader in the chart of most preferred marketing channels adopted by online merchants, specifically during #MYCYBERSALE 2017. With close to 50% preference on Facebook, we can re-affirm from our study earlier on how advertisers are investing more on Facebook than Google in this part of the world. 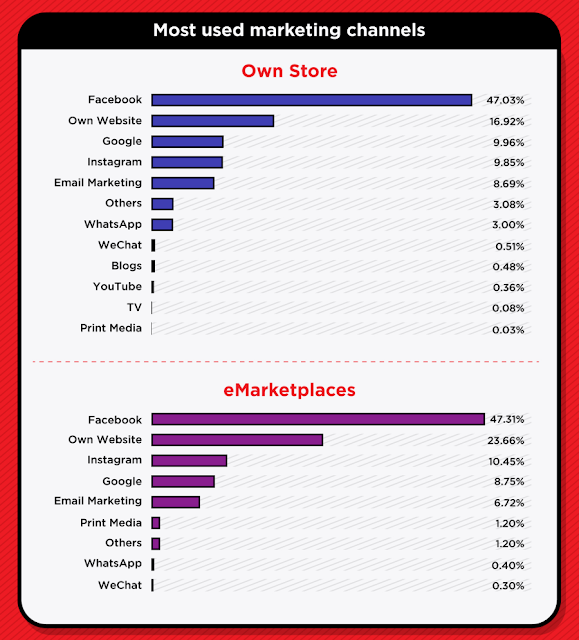 Besides Facebook and own website, Google, Instagram and Email Marketing are the next most preferred marketing channels among e-commerce merchants. 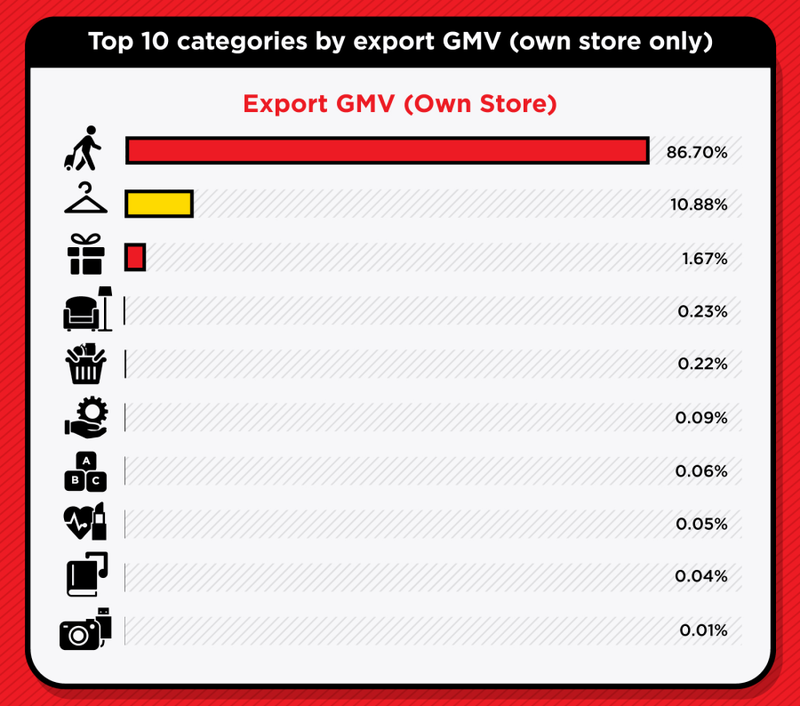 Close to 25M traffic (unique visitors) visiting and making purchases on merchants' websites have been recorded during #MYCYBERSALE 2017. The daily traffic trends are very similar to the daily order trends that came out reported earlier. On #MYCYBERSALE website itself (which acts more like an aggregator), the website traffic peaks on Day #5 of the campaign. Question: Is this due to last minute shopping? Besides Malaysia, the top visiting countries are from Thailand, Philippines, Singapore and Indonesia. 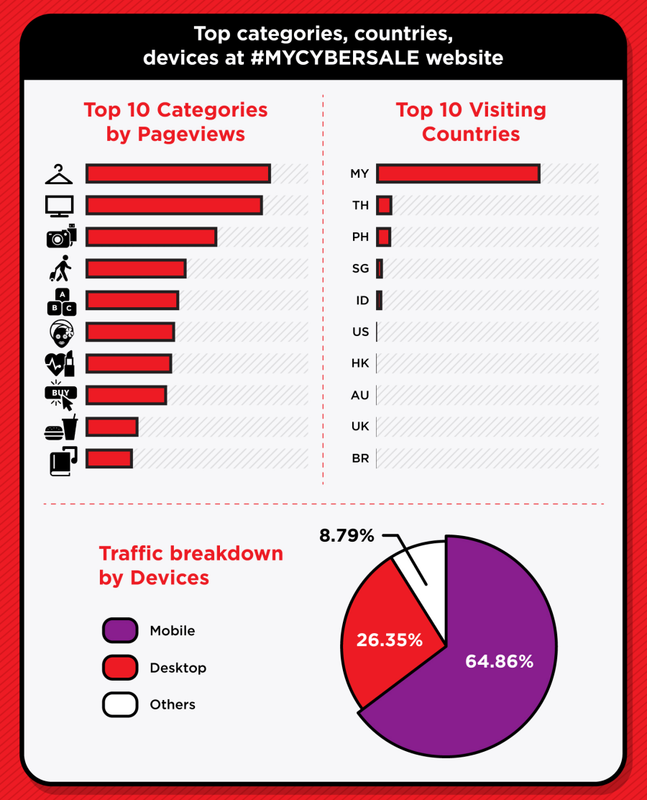 As expected website visitors are using Mobile (64.86%) more than Desktop (26.35%). 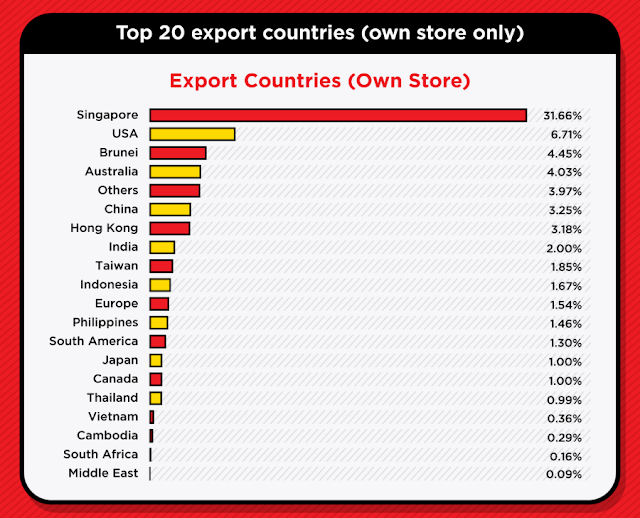 That's all for now, hope you find these #MYCYBERSALE results insightful and useful. 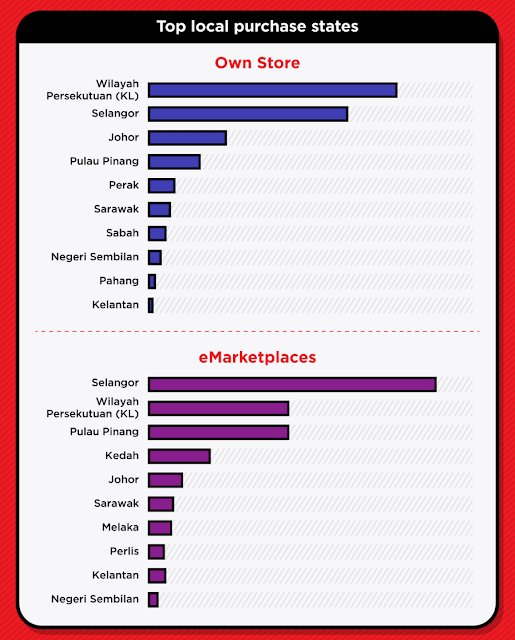 Stay tuned as we are set to release another infographics compilation that compares the performance of #MYCYBERSALE 2017 VS its previous editions. 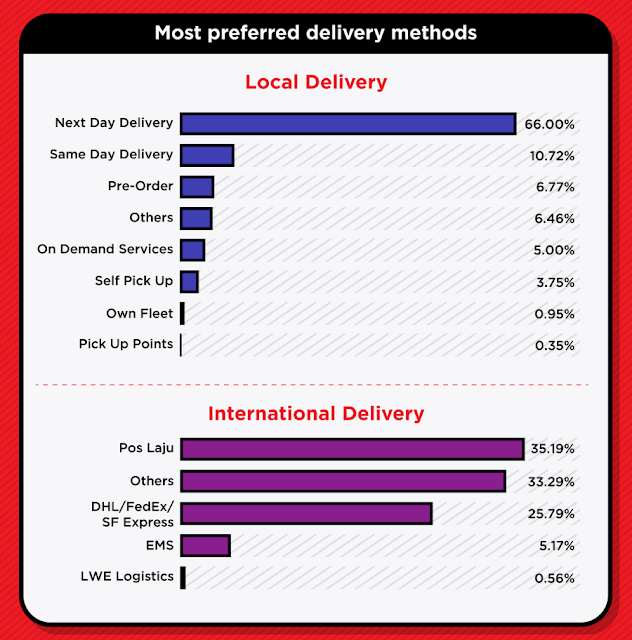 This infographic is compiled by ecInsider and designed by Silver Mouse. 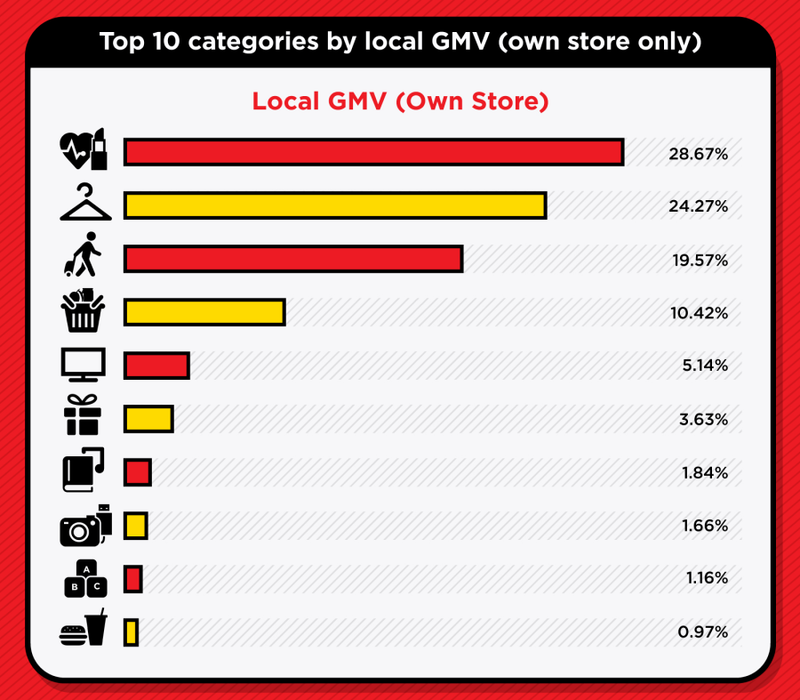 While the data is public and owned by PIKOM & MDEC, please contact us first if you wish to republish any part of the infographic above.